Short and sweet was my time with Boyfriend Dungeon, but what a time it was. Boyfriend Dungeon is a generated dungeon crawler with dating sim aspects front and center. I know I just blew your mind. The player clears generated dungeons with their weapons, who are also romance options. Yes, you read that correctly. 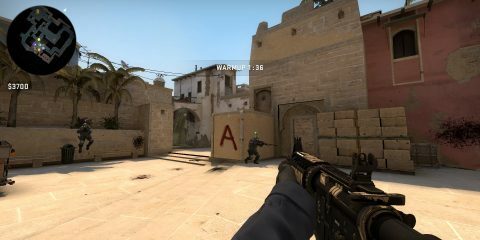 People transform into weapons for the player (I’m assuming after a certain point in the developing relationship in the full game) and each weapon offers a different play style. 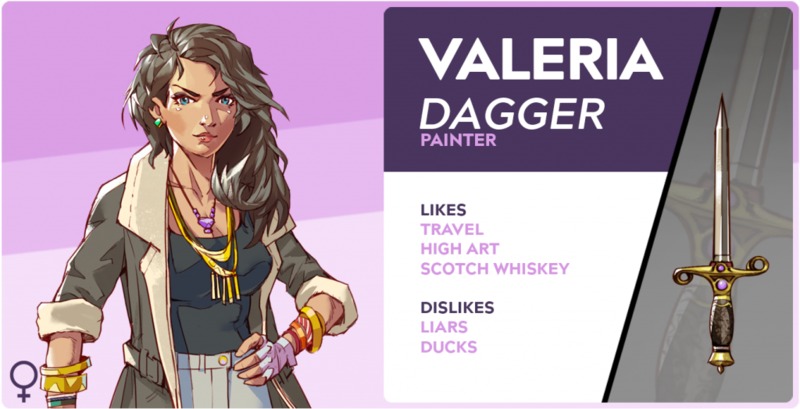 Take for instance the lovely dagger lady, Valeria, I spent my time with during the demo. She was great for doing quick attacks or even allowing me to throw her to close distances at enemies. The interactions with her were also amazing on the romance side of things. They were well constructed. I met her at a park, I’m assuming as a blind date. She, of course, was apprehensive of meeting someone she really didn’t know, which is absolutely warranted in our current social climate. For all she knew, I could have been a killer, which was light-heartedly joked at once we had interacted and relaxed a little around each other. There was a little bit of sarcasm sent back and forth and it captured a nice cute little sort of mini-date feel. It also felt good for her to say something like “I’d like to go on a real date at some point with you”. We also had a great moment during a mall dungeon level. We went to a calming little fountain in the center and just enjoyed each others company. There was also a pretty fun interaction between us at some massage chairs. 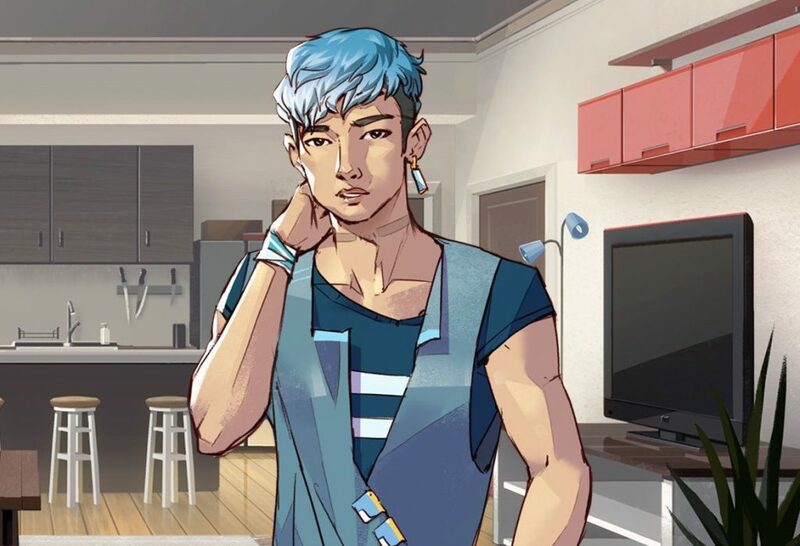 Romancing feels well constructed and well written in Boyfriend Dungeon and I can’t wait to see it in the full release. The amount of inclusion in this game is superb. Players will choose whatever gender you like, man, woman, non-binary and go out there and try to romance whoever you want, as many as you want. I was actually worried the gorgeous dagger lady would get mad or jealous when I found a man- sword in a safe in one of the dungeons. The developer told me, however, “In order to include polyamorous aspects to the game jealousy is not a factor.” You can choose to do multiple playthroughs and focus on just one person or date everyone simultaneously. There was a pretty good Character Customization aspect, as well. The game offers players a few different items at the beginning of the demo. It was mostly simple stuff, hairstyles, clothing, race, and gender. While running through dungeons more options appear, for instance, I found some glasses that had +1 peripheral vision. I can’t wait to see how that is expanded upon in the full release. 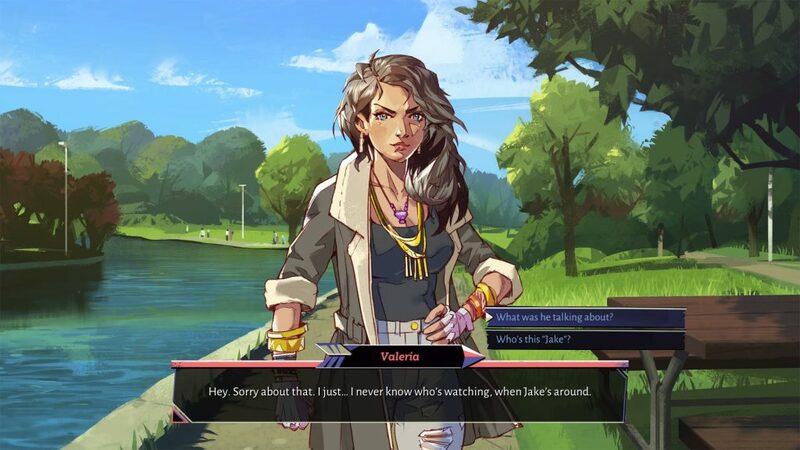 One of the taglines for the game says it best, “The couple that slays together, stays together.” I am so excited to try to explore more of my relationship with Valeria and more importantly show it off to you all on stream when the game launches later this year. So far the game is going to release on Steam and the developer Kitfox is working to bring the game to other platforms as well.